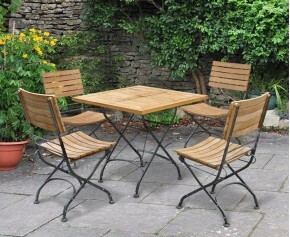 This Sandringham 6 seater garden table 1.5m and Princeton armchairs has been crafted from sustainable grade-A teak for long life and great looks. 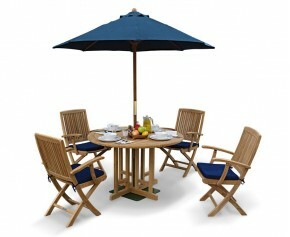 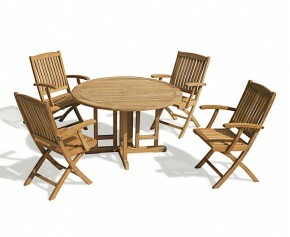 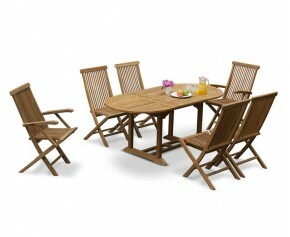 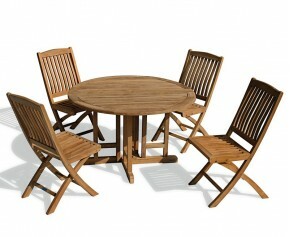 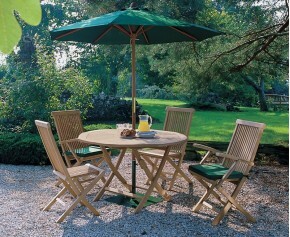 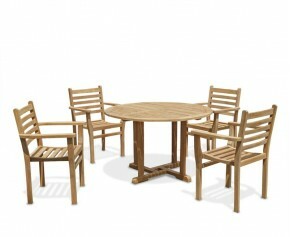 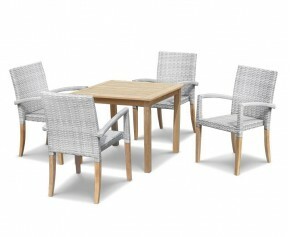 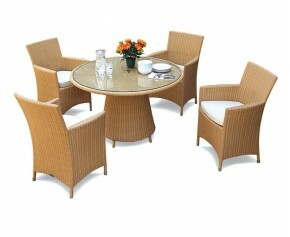 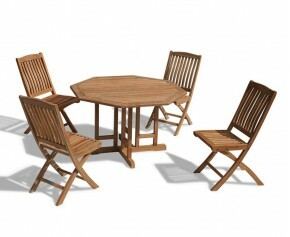 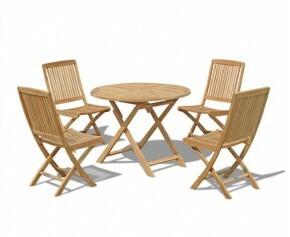 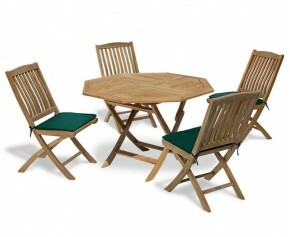 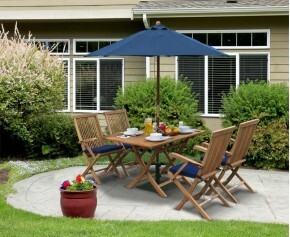 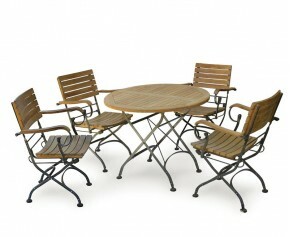 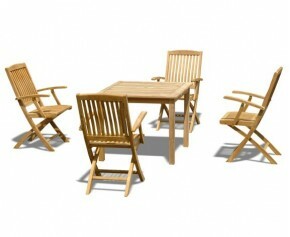 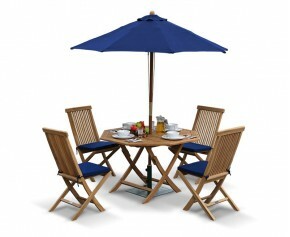 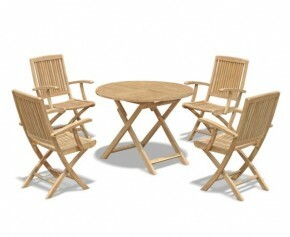 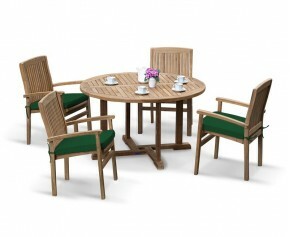 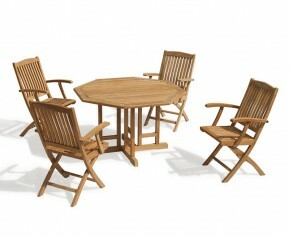 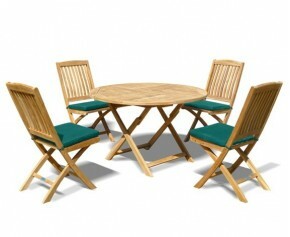 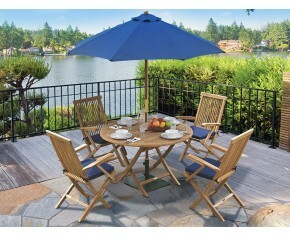 This 6 seater patio set can remain outdoors all year round in all weather whilst requiring only minimal maintenance. 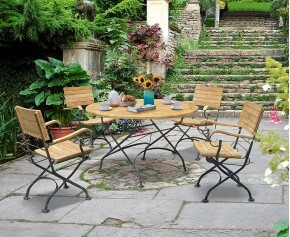 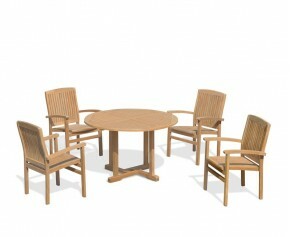 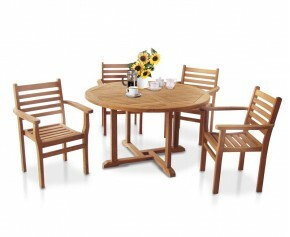 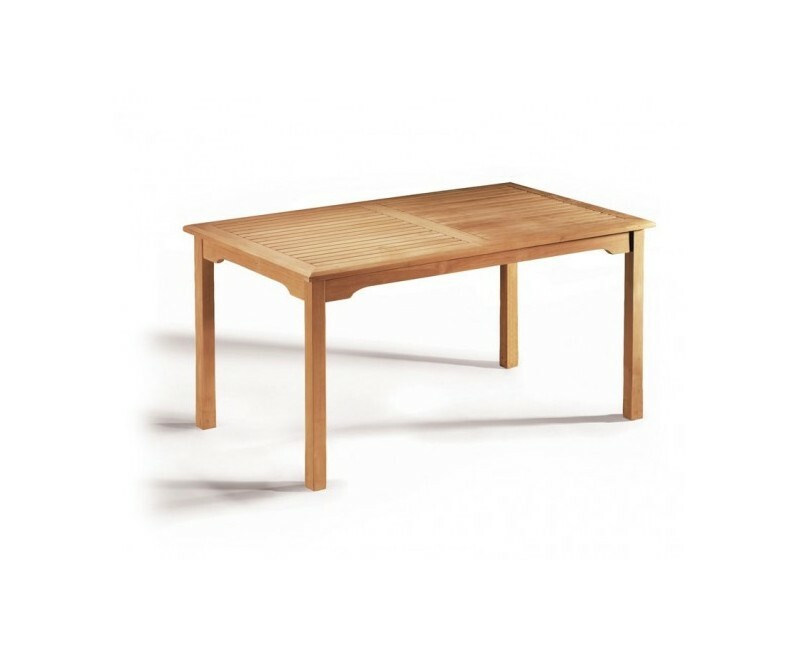 The 6 seater garden table features an impressive chamfered edge for aesthetic appeal. 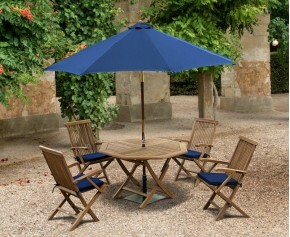 It is predrilled for parasols with pole diameters of up to 5cm and is supplied with a flush-fitting plug if a parasol isn't required. 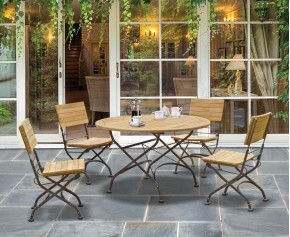 The Princeton armchairs feature a modern take on the classic Chippendale style to create a superb focal point for your garden or patio.